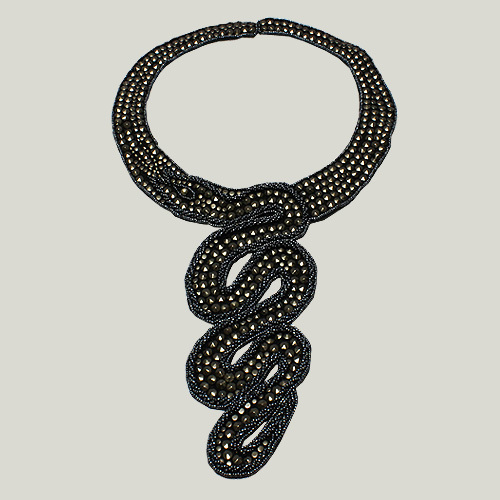 Alluring and seductive, this choker will catch anyone's eye as it gracefully adorns your neck. 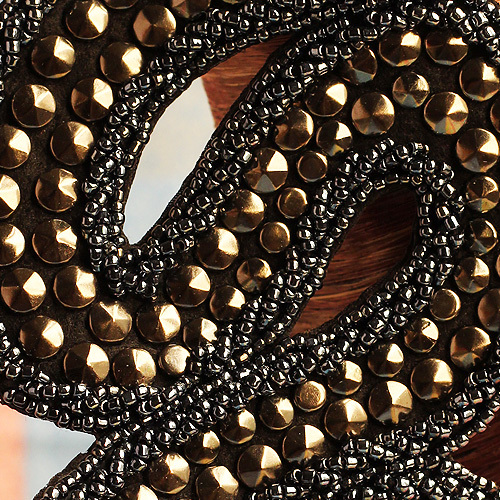 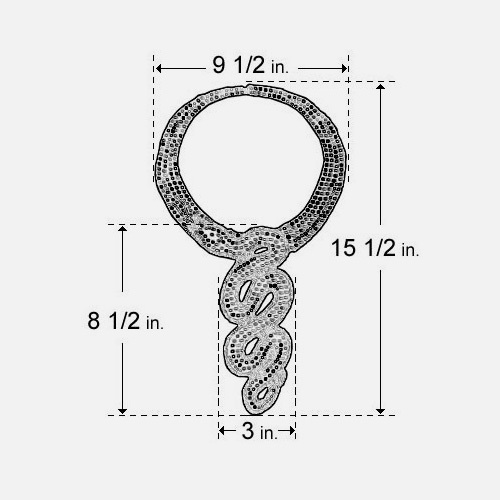 This snake shaped neckpiece is hand sewn with metal studs. 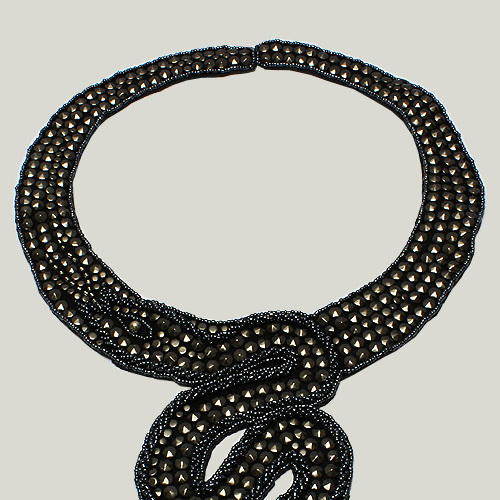 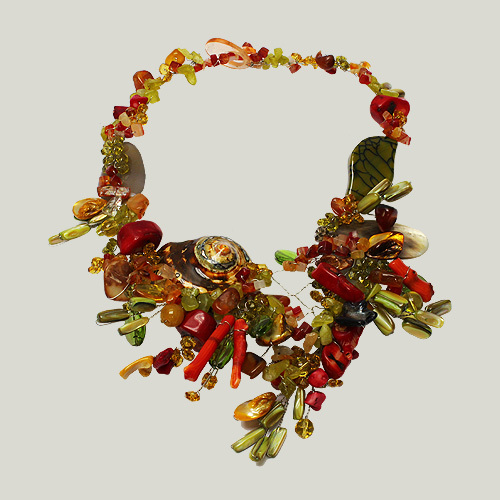 Unique and dazzling, the A Angara neckpiece shines on its own.